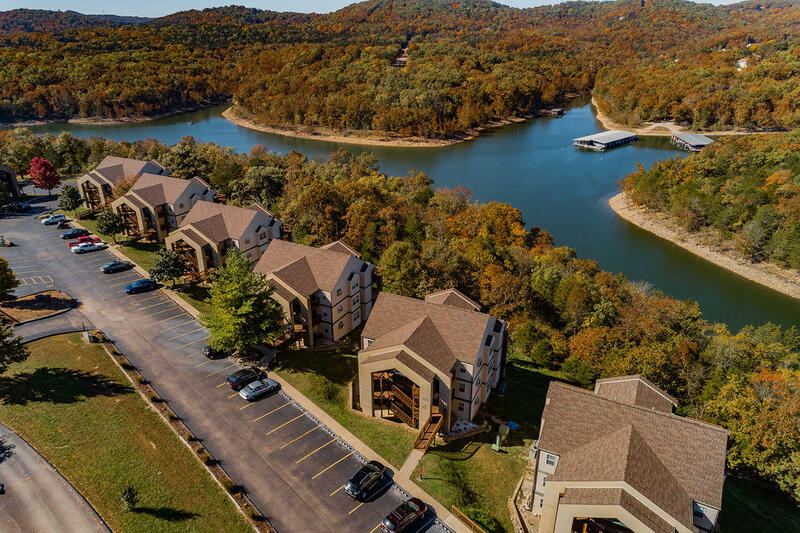 Lantern Bay condos, also known as Eagle's Nest Resort, is the closest location to the world famous Silver Dollar City theme park in Branson West. In addition, Lantern Bay offers gorgeous views of Table Rock Lake, with much of the scenery visible from the back decks of these terrific properties. Spacious enough for full time living, but also economical and manageable for utilities, these units are ideal for vacation getaway or nightly rental investment income. In fact, many of the Lantern Bay condos for sale come fully furnished along with recent updates and improvements. 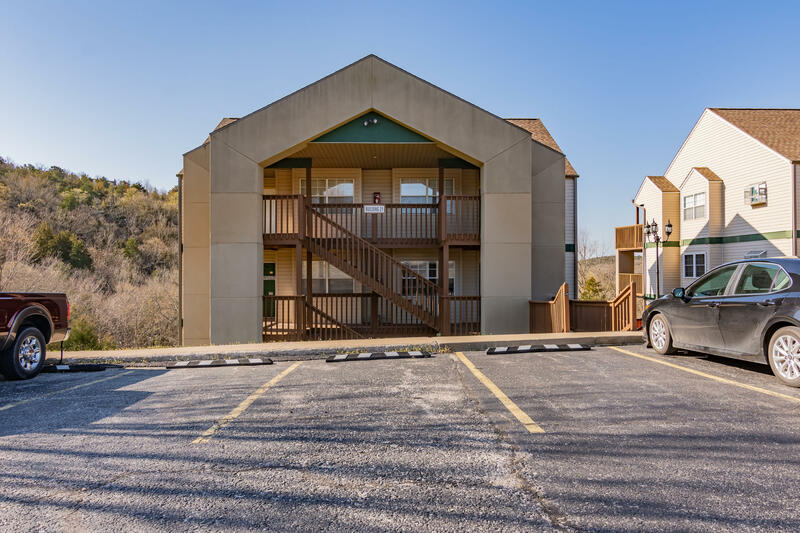 Community amenities are abundant including outdoor swimming pool, hot tub, tennis court, walking trails, and easy access to Table Rock Lake. Some of these Eagle's Nest Resort condos for sale offer a successful rental history combined with a long list of repeat guests. Be sure to ask for a copy of financials. You may be pleased by how much income these units produce. Want a copy of the resort property restrictions? My name is Charlie Gerken and I'd like to show you everything available at Lantern Bay condos in Branson, Missouri. Please contact me today for a showing of this Table Rock Lake community.